Success: You have added Cool 4D to your shopping cart! 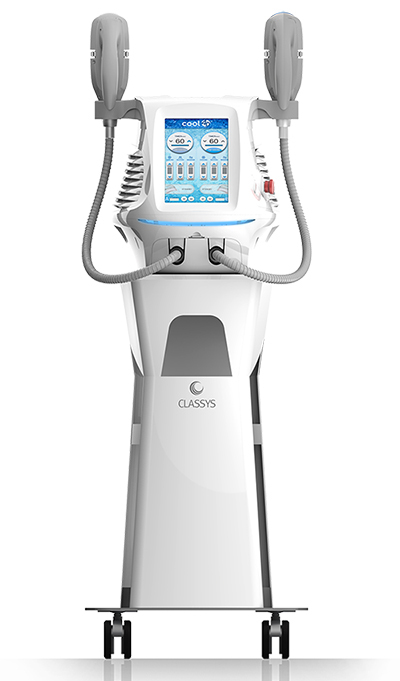 The world first entire cooling method by Patented CLATUU technology transfers targeted cooling energy thoroughly to the treatment area and also delivers faster energy through its higher cooling conductivity. 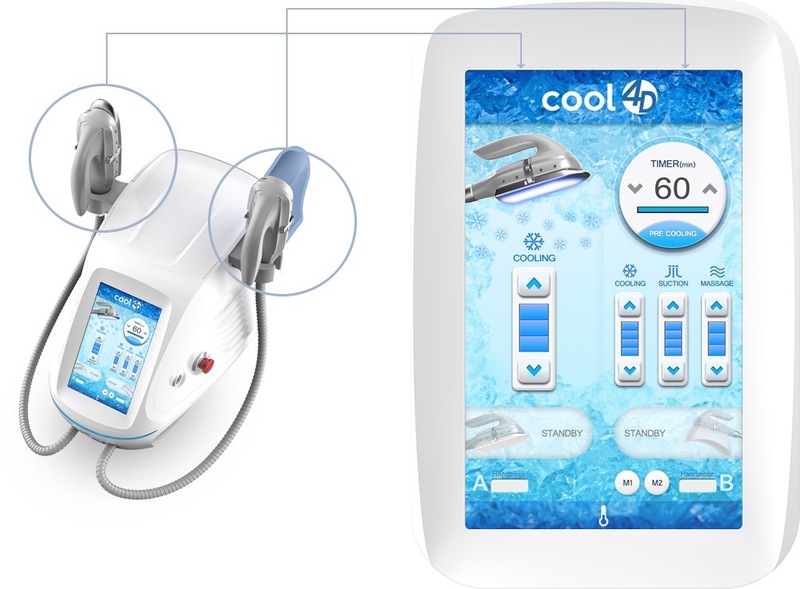 Brilliant cool4D cooling technology maintains its cooling temperature stable and equal to enhance treatment results and decreases treatment time. 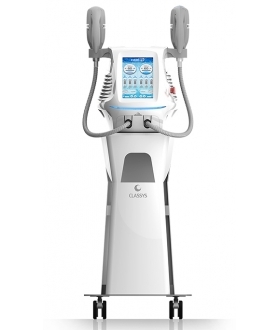 Ideal exposure of -9°C cooling energy for non-invasive fat reduction is known as apoptosis. Apoptosis is a form of naatural cell death which works to the elimination of fat cells without any damage into the surrounding area.